The banquet rooms at Bonaventure Golf Club a picturesque location for your wedding reception or event. 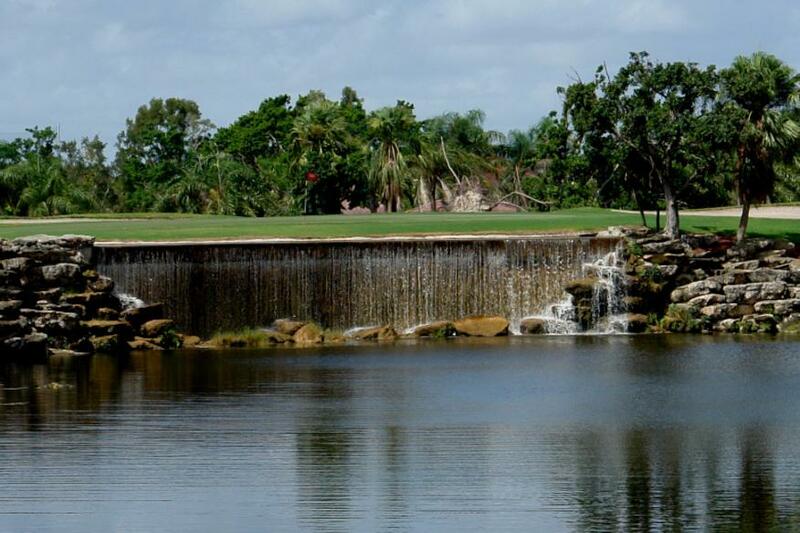 With newly renovated rooms, you will have magnificent views of lush landscaping, surrounding lakes and the golf course. An outdoor patio is also available with private access to the garden overlooking the lake.